Are you hoping to move your career forward with a promotion this summer? 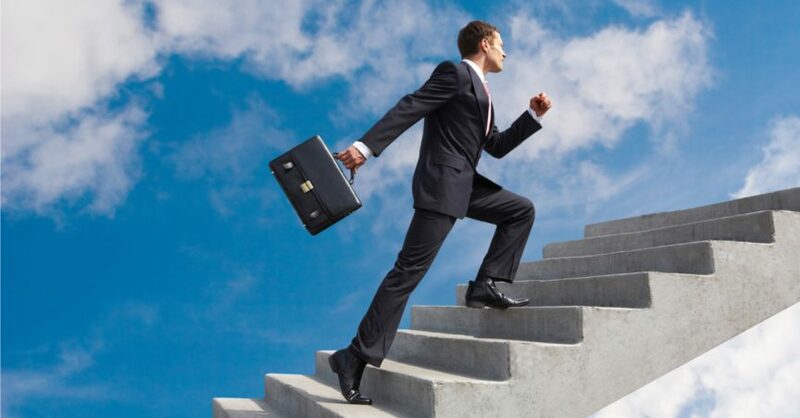 Moving up the corporate ladder at work isn’t just a matter of luck, people who get promoted have certain key traits in common, and they are traits that you can cultivate to impress your boss and get that new job you’ve been eyeing. To get you on the fast-track to the corner office – or at least improve your job prospects by making the next move upward – you’ll want to pay attention to the following. People who get promoted don’t just do what is asked of them. Completing your required job tasks is the minimum you must do to keep your job… it’s not going to impress your boss into promoting you. Instead of just meeting expectations, find ways to excel by looking for ways to add more value to the team. How can you add more value? Is your company offering an outdated service that you can improve? Work a few nights or weekends and make it happen! Getting to know your team outside of work is the best way to fast track your career growth. 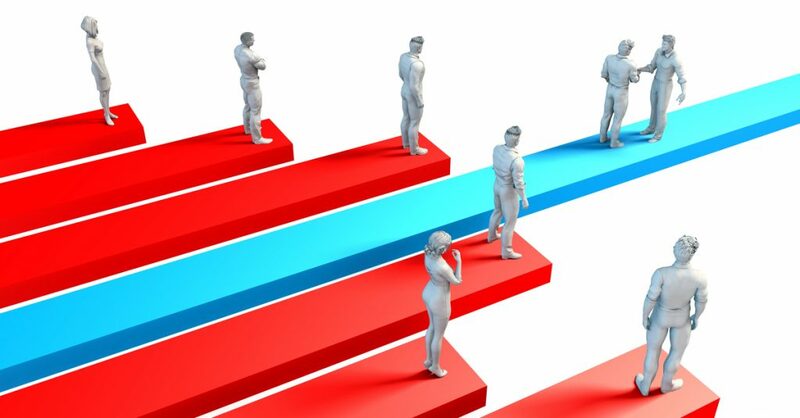 Get to know your team and your boss to improve your chances of moving up the ladder. A hiring manager doesn’t want to take a chance on someone who is untested and who would be forced to learn all the essential skills on-the-job. If you can show that you already have the skills to succeed, you are much more likely to be considered for a more advanced position that opens up. Make a list of the top of tasks that a person in your goal job would need to do and then step outside your comfort zone and volunteer to take on projects that allow you to showcase you have the knowledge to succeed. Companies want to invest in people who are going to be a part of the team for a long time. To show your commitment to your organization, volunteer to train new hires, tout your company on social media, and make certain you understand the company’s core strategy and show you care about helping the business to be a success. You are much more likely to be promoted if your boss is confident that the company will be able to count on you for the long-haul. If you want to get promoted, you also must make sure the job you’re in provides the opportunity for advancement. If there’s no room to move up, it’s time to start looking for new opportunities where you can advance..
Maybe a promotion just isn’t in the cards. If that’s the case, the expert recruiters at Partnership Employment are here to help. View our available job opportunities, or contact us today to learn about the benefits of partnering with our team as you strive for career advancement in 2017.